Every type of charity, corporate or business event will benefit from professional musicians to create the perfect atmosphere, break the ice, and provide donors, clients and employees with a memorable experience. But how do you choose the right music for your party? Here are a few tips and musical selections for your next charity, corporate, or business event. The Jay Prince Band lights up the night with an amazing musical set at the Diabetes Research Institute Foundation’s Annual Dreams in the City, at The Pierre, New York City. With the crush of the holiday party season, how do you make your event stand out? Give your guests the gift of quality live music to set a festive vibe – consider a Jazz Quartet for cocktail hour and 10 piece band with horn section for rocking (and dancing) the winter chill away. 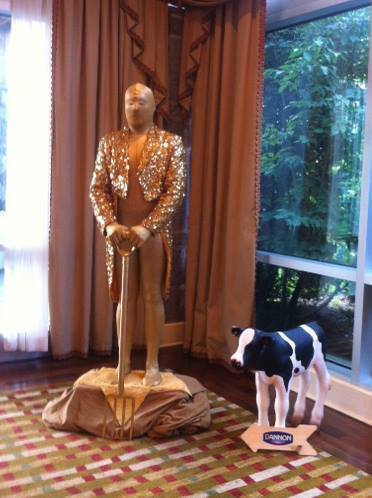 Hal Prince Music and Entertainment provided a living statue of the “Oscar” to greet guests at an corporate awards ceremony honoring their farmers . Award Season isn’t just about long speeches and endless thank you’s, it’s about creating a memorable experience for your brand, award winners, and guests. 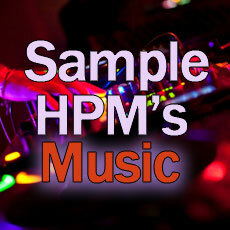 No matter what the type of award, Hal Prince Music will create the perfect musical compliment to showcase your winners. 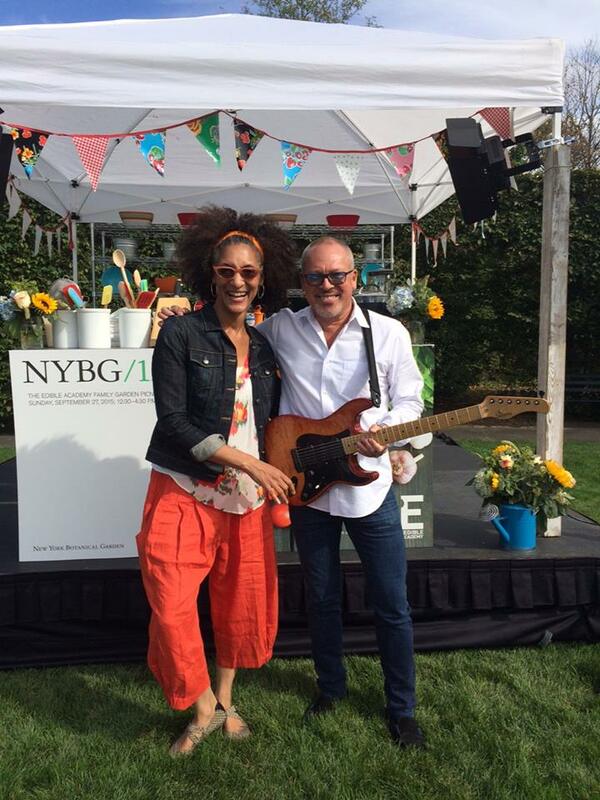 HPM’s Jay Prince with Chef Carla Hall at The New York Botanical Garden’s Family Picnic. Your choice of music for a summer event should embrace the beauty of the outdoors and create the desired mood. Formal or fun? Picture an x Piece Full Orchestra performing classics under the stars for a black tie event. For a more casual feel, our Calypso, Reggae, Steel Drum, Funk or Classic Rock bands will have your guests on their feet and dancing. Give your guests a red carpet experience! Themed parties are growing in popularity in the corporate entertainment world. 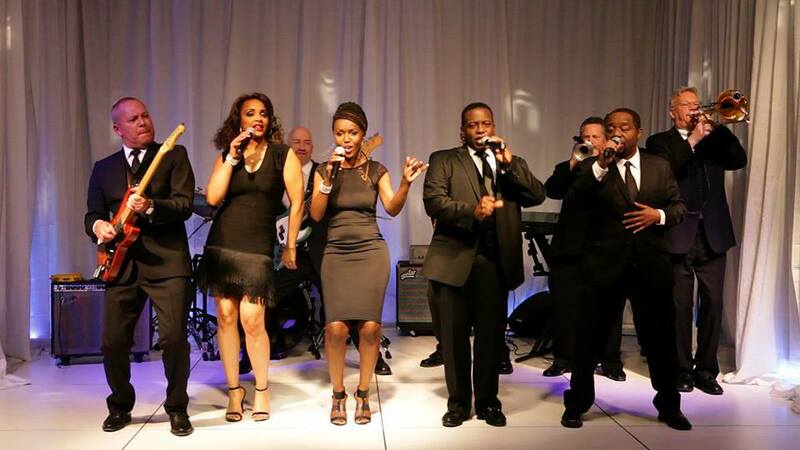 We’ve found Motown and R&B goes with many themes and is always a crowd pleaser. Dreaming up an off-the-wall theme? We have you covered. 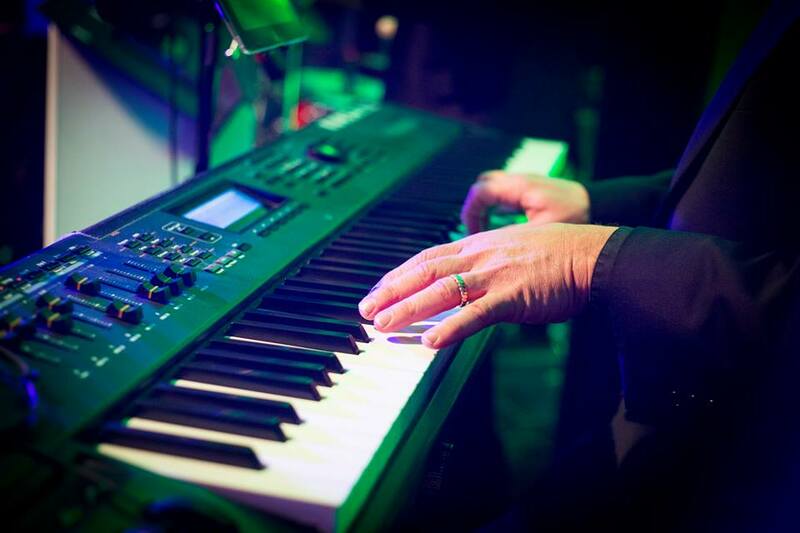 Our professional musicians can perform whatever musical genre you desire! Who says gala dinners have to be boring? Gala dinners and charity events are usually a bit more formal than these other events, but later, after the main event with the speeches and awards, guests will want to ‘let their hair down.’ You may wish to play it safe with classics or express your uniqueness with top of the chart musical selections. 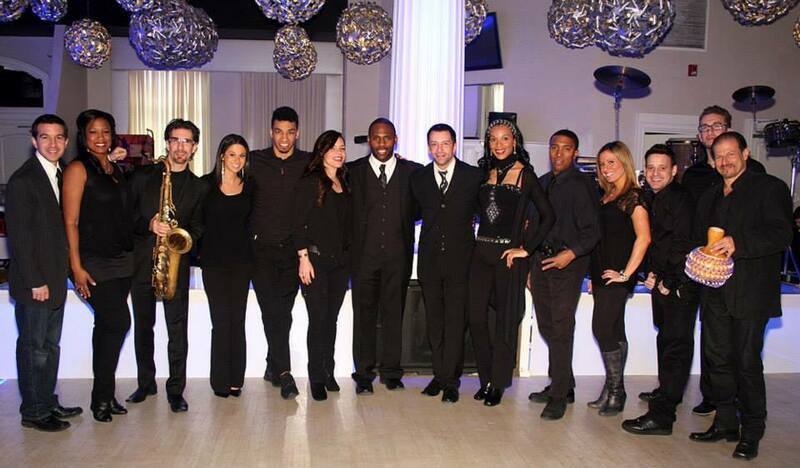 Professional musicians are a necessity when planning a charity event, gala, or brand event. If your ‘brand’ were music, what would it be? Modern selections convey your company as cutting edge; soul and funk show an awareness of modern culture. Jazz and Swing present and easy-going nature while Latin, Brit Pop, or Calypso demonstrate an international awareness. Let your brand express its true nature through the musical selections. Corporate and charity event music requires a level of professionalism and excellence. 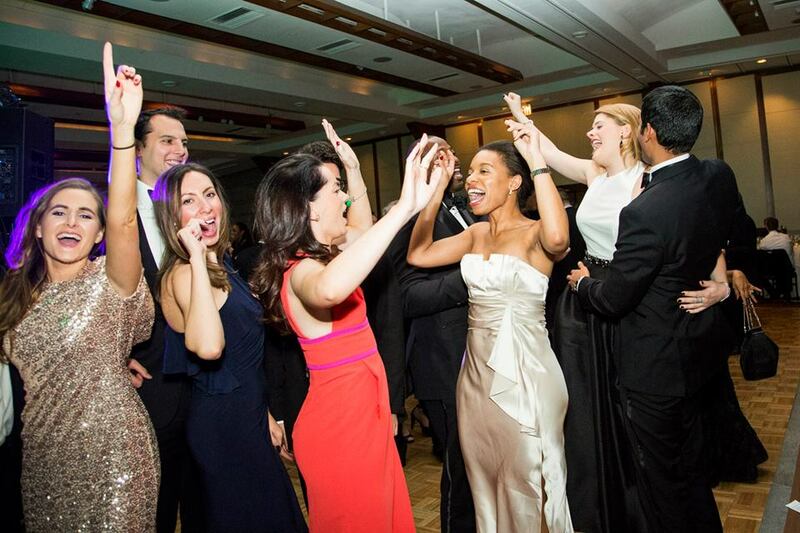 Hal Prince Music will make your event memorable by integrating just the right music, at the right time, to coordinate with the events and activities of your day. From choosing the perfect soloist, ensemble, band or orchestra, for background music through a packed dance floor, we know how to make your event the talk of the town. 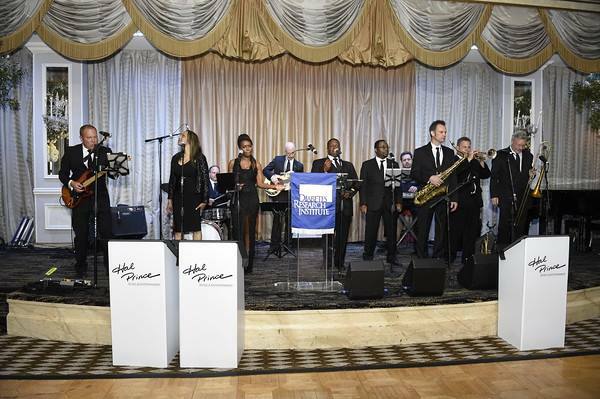 Whether you are holding a formal gala or a beachside fundraiser, HPM provides professional musicians performing the entire spectrum of music genres for charity and corporate functions in and around the NY/NJ/CT tri-state area. Contact us today to book just the right entertainment for your next event!